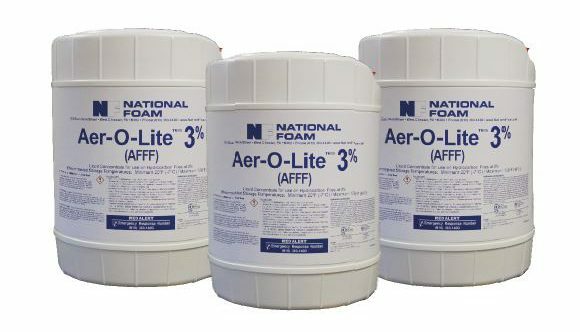 Environmentally Responsible Aer-O-Lite™ is a superior quality aqueous film forming foam (AFFF) which is used to extinguish fires in hydrocarbon fuels. 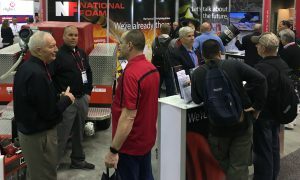 This new formulation demonstrates National Foam’s commitment to superior flexibility, firefighting performance, and environmental responsibility. Aer-O-Lite is suitable for use with most types of proportioning and discharge equipment. 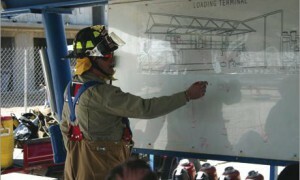 AFFF foam concentrates are designed for rapid fire knockdown by producing a thin aqueous film which spreads across the surface of the fuel, separating the fuel from oxygen. 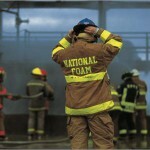 This is accomplished by allowing the foam solution to quickly drain from the foam bubble which in turn, affects long term sealability and burnback resistance.